This online editorial exclusive for Schön! 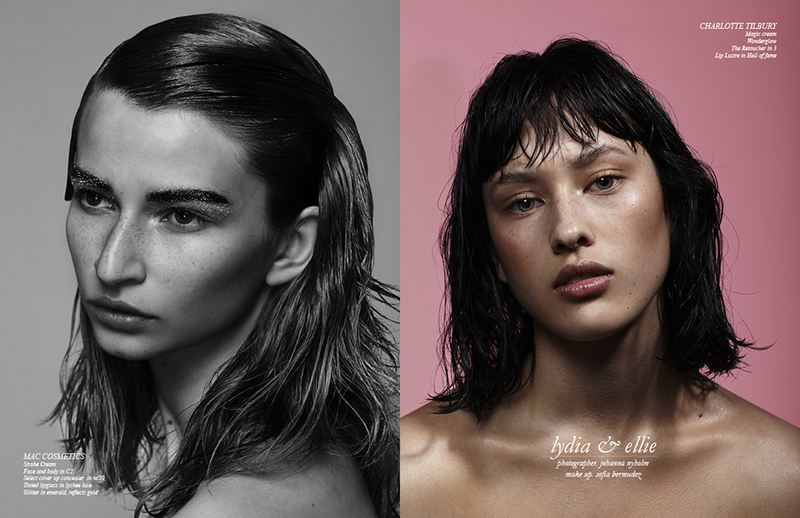 delves into the world of shimmer and glitter with photography by Johanna Nyholm. Soft, subtle lips are teamed with strong, striking eyes. 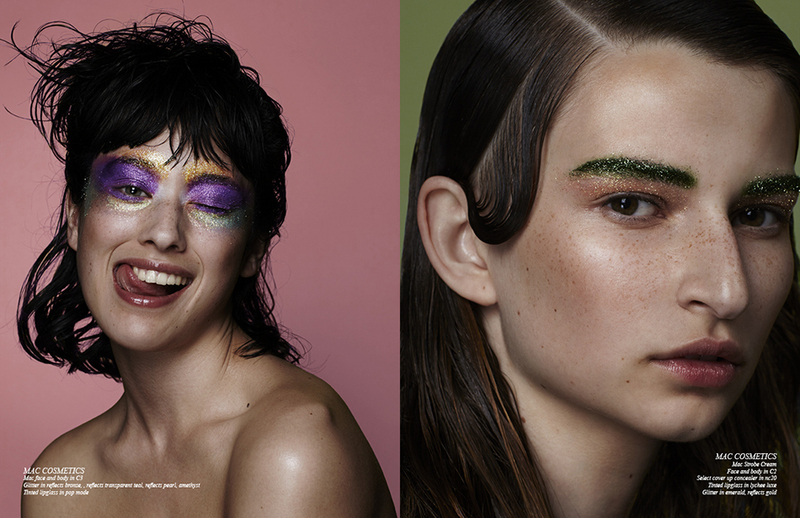 With makeup by Sofia Bermudez, using MAC Cosmetics, Charlotte Tilbury and Tom Ford, this shoot heralds a new era in cool.